The time between 1st and 2nd Dan has become three years. The Time between 2nd and 3rd Dan is four years and one must have his own dojo. From 4th dan and above one must be nominated by a committee of the country or by the board / Kancho / Hanshi. One must constantly work for Karate and the organization, they must also attend all the camps and seminars. One should also have received a minimum of 5 years than the previous rate. 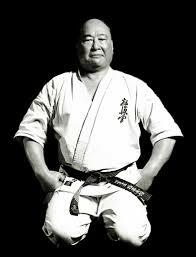 To enter International Budokai belt-tests you have to wear a white Karate Gi. 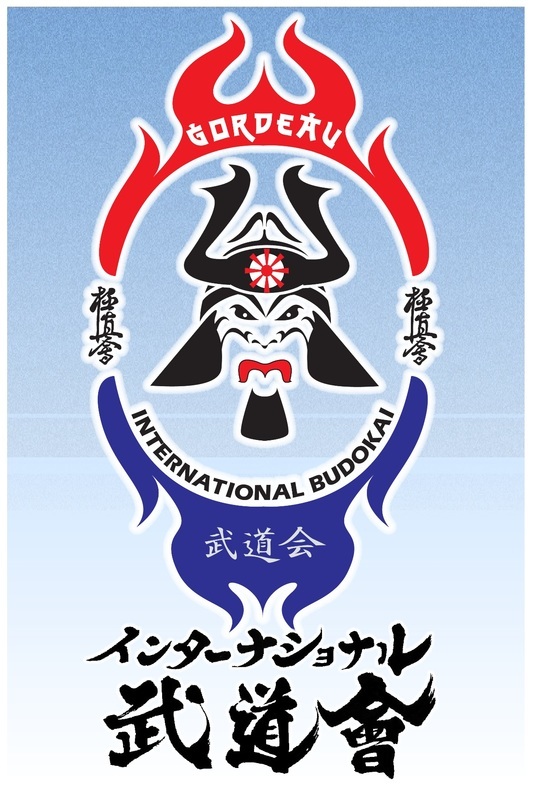 The International Budokai logo / patch is worn on the left sleeve of the Karate Gi. The Karate Gi and the fighters body should be well taken care of and clean. Finger and toe nails should be cut short. On the right side you find the Kyokushinkai Karate belts / obi, click the obi and download the requirements. On the blackbelts the graduation stripes (gold) must be worn on the right side of the Obi.